It's National Hair Day! And without splitting ends, we all know that a great blow-out, or a sleek updo, or perfect curls, can do wonders for boosting self-esteem. But so often, the best hair products are the worst for the wallet. 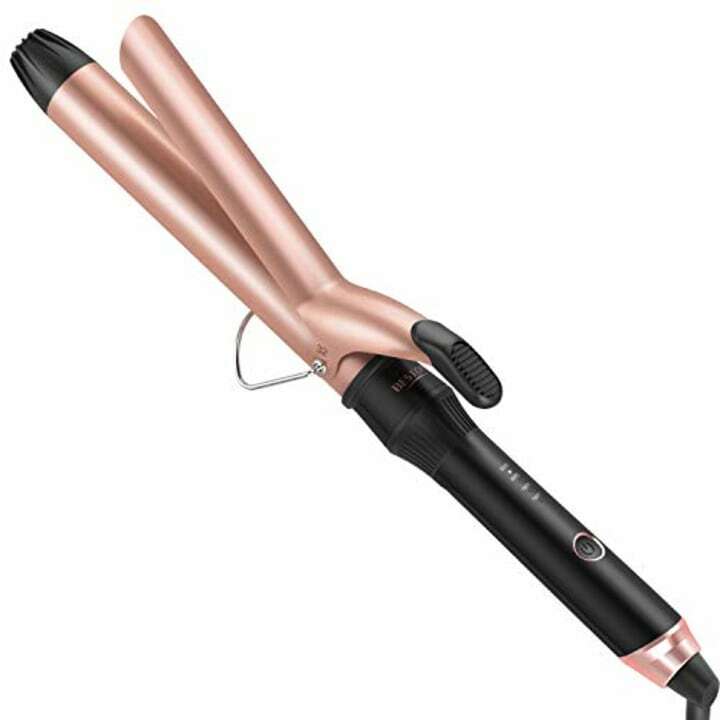 Here are some of the day's best deals in honor of National Hair Day! For today ONLY, buy one full-priced product and get half-off another one at Space NK. We're putting this celeb stylist favorite into our carts right now. 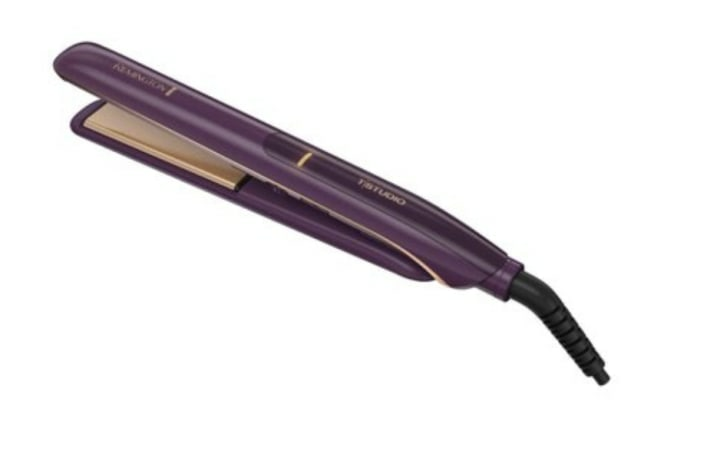 This is a go-to flat iron for styles that last all day. This tool is 43 percent off today! 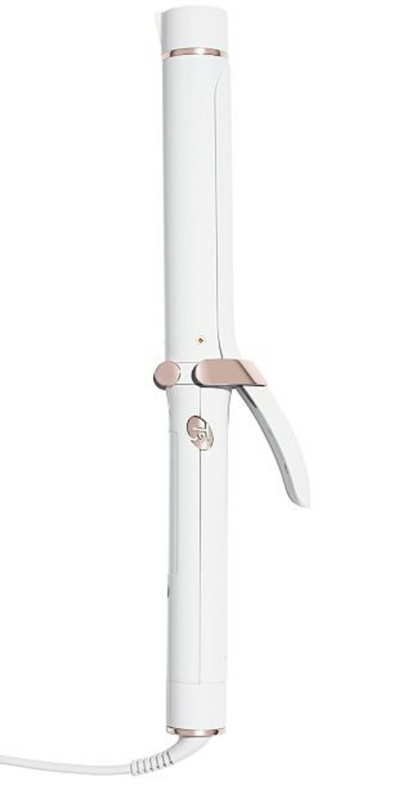 "This curling iron heats up fast but also smooths out hair while curling," wrote one reviewer. All the color, none of the commitment. 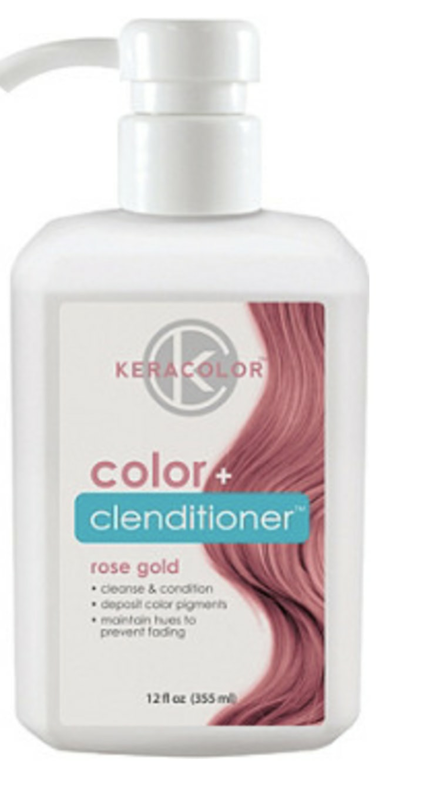 This is a non-lather conditioning cleanser that infuses cool hues into hair with every wash, and the results last about 15 shampoos. Mark your calendars! 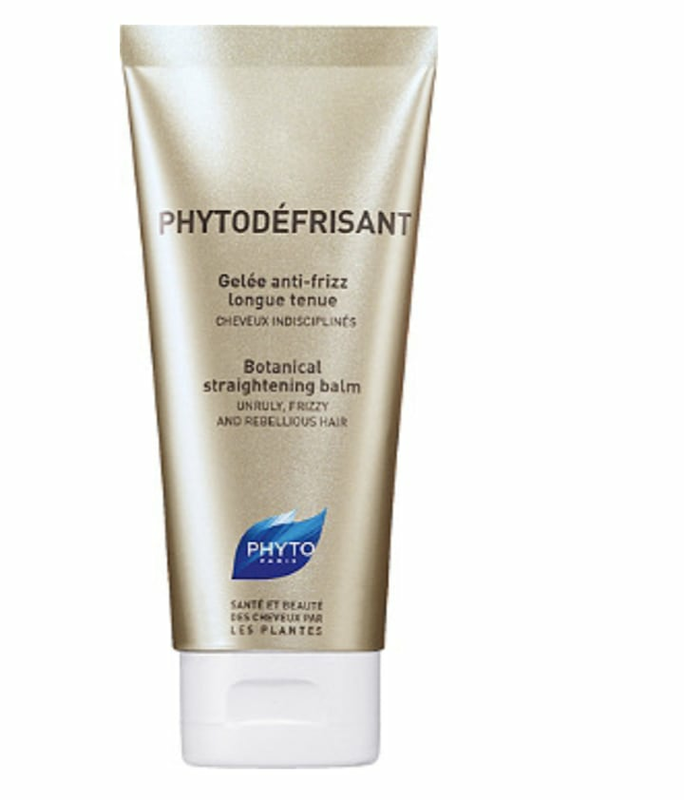 On Oct. 3, the entire Phyto collection is 50 percent off at Ulta. 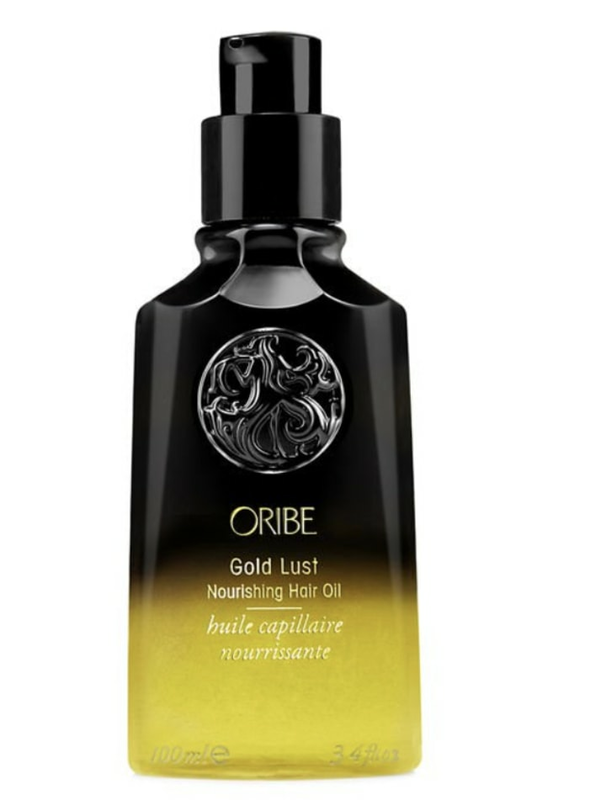 We're fans of this straightening elixir, which gives your frizzies the boot. Beach waves in the winter? Yes, please, with this T3 hero product. This is the time to load up on Fekkai. The shampoo included in this kit is an editor favorite, and now it'll be half-off on Oct. 2.